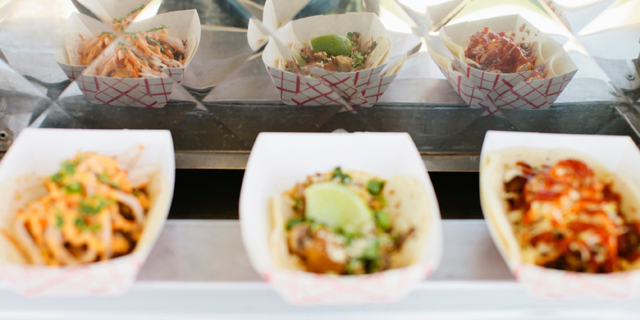 Every last Tuesday of the month from 5PM-10PM, ten of the best food trailers in Austin will gather on the Long Center terrace to serve some of their best menu items. There will be a full outdoor patio bar, outdoor seating and family friendly entertainment. Don't miss out on a chance to attend an Austin event which will be a staple for years to come. Upcoming dates for 2012 include September 25, October 30, and November 27.